Spectacular Sports Moments (Grades 4-6) – Uses stories of inspirational athletes, such as Terry Fox and Silken Laumann, to teach effective storytelling, values and life skills. 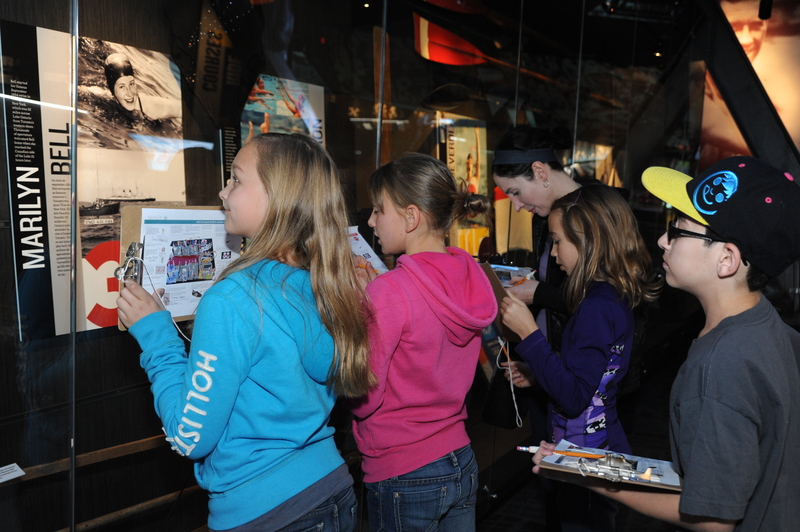 Canada’s Sports Hall of Fame Education Programs offer students the opportunity to experience the museum’s 12 galleries, try dozens of hands-on interactive activities (from wheelchair racing to sports broadcasting), and watch the inspiring “Canada’s Greatest Sport Moments” film. 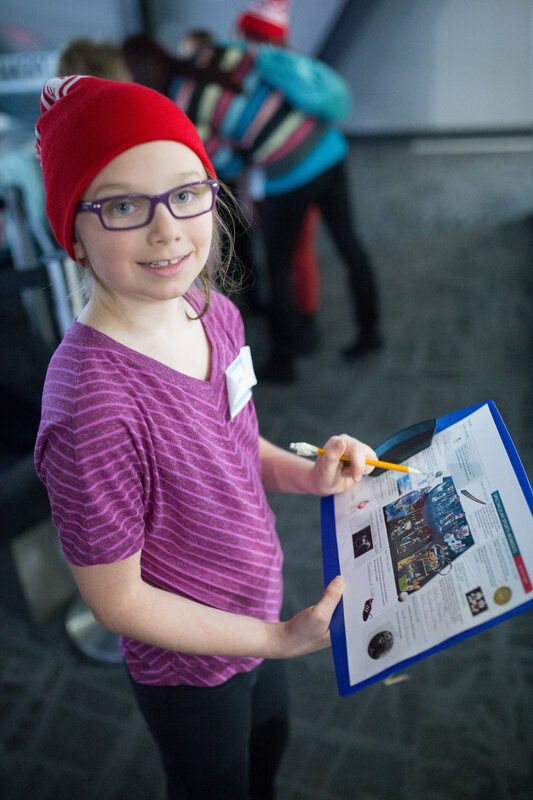 Programs also include interactive tours and hands-on experiences with historical artefacts! -Half day education programs are offered Wednesday to Friday for a two hour duration in the morning or in the afternoon. -Full day education programs run for 4-5 hours. -French tours (Based on availability). Teacher and parent volunteers are admitted to Canada’s Sports Hall of Fame at no charge up to one teacher/parent volunteer for every five students. Parent volunteers must be 18 years or older. If additional aides or volunteers are required for special needs students, they will be admitted at no charge. Please contact Katelyn Roughley, Manager, Education Programs at 403.776.1059 or email programs@cshof.ca.